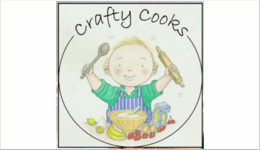 Crafty Cooks encourage children to get involved with cooking from as young as 2.5 years old. 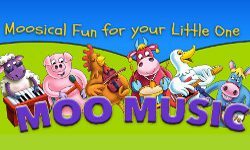 They believe that its an important skill that every child should have and they will teach your child how to cook a whole range of delicious, nutritious dishes, both sweet and savoury during the 45 minute session. All class leaders have undergone enhanced CRB checks and the relevant hygiene safety training to ensure that your child is in safe hands. At the end of each session you’ll be given a recipe card to add to your very own recipe book so that you can make the recipes again and again, along with a reusable canvas bag to carry your goodies home in. Classes are timed to last 45minutes but please allow an hour. It costs £8 a class booked termly. First class pay as you go to see if you like it. Some great planting ideas here! Get one of our lovely Read me a Recipe books for just £5 plus £1.50 p&p or free delivery to class, when you order this week.